Besides the Triple The Solution BB Cream, I am really loving Lioele Aroma Waterproof Lip & Eye Remover! 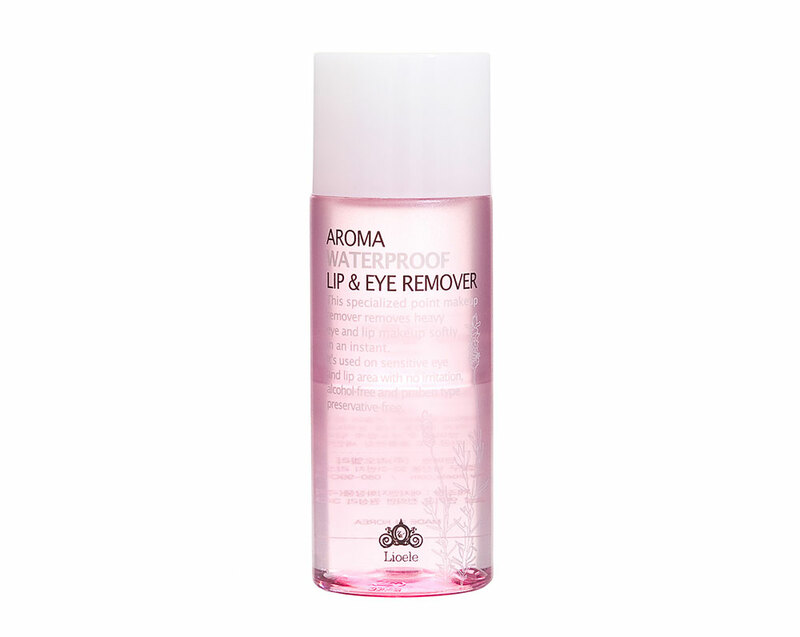 The Aroma Waterproof Lip & Eye Remover is a specialized point makeup remover for the lip and eye area. 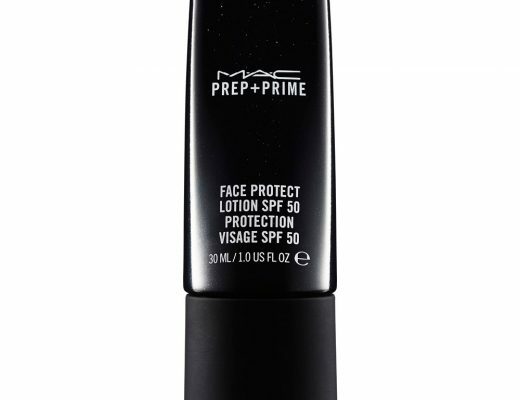 It is alcohol, paraben and preservative-free so it can be used even on the most sensitive skin. Just like my favorite Boots Botanics Soothing Eye Make-up Remover and Lancome Bi-Facil Eye Makeup Remover, it is a double-phase remover so you have to shake well before use. Ingredients include Camellia Sinensis (Green Tea) Leaf Extract, Morus Alba (White Mulberry) Root Extract and Portulaca Oleracea Extract for condition skin and minimize inflammation. 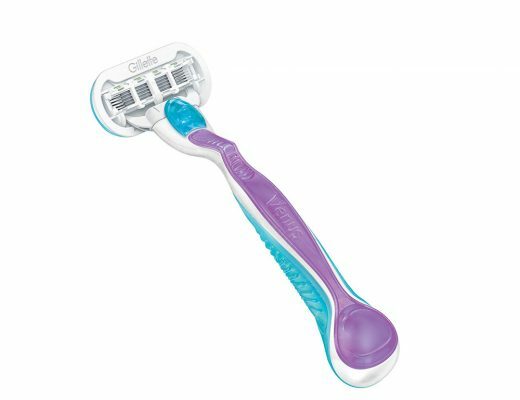 The remover feels very gentle on the skin and does not sting even if it gets into my eyes. It does a great job removing everything – including waterproof mascara, eyelash glue and bright lipstick – all in an instant. The instructions says to leave this on for 15 seconds but 5 seconds normally does the trick for me. I also love that the remover does not leave behind a greasy film so there is no need to follow with another cleanser. 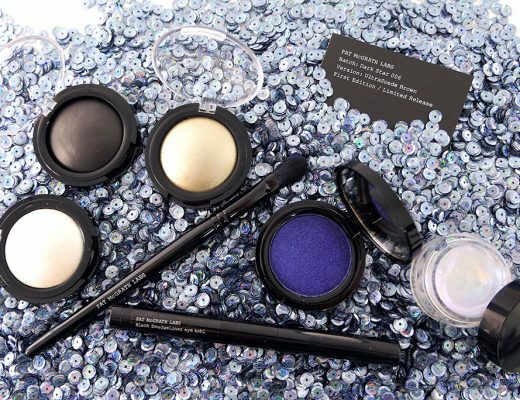 Price-wise, it is so affordable! You get 80 ml for $12.83 while the Boots is $5.99 for 150 ml and the Lancome is $26 for 125 ml. I have been using my bottle every day for almost a month now and there is still at least 3/4 left so it should last quite a while. The Lioele Aroma Waterproof Lip & Eye Remover is available at prettyandcute.com for $12.83.